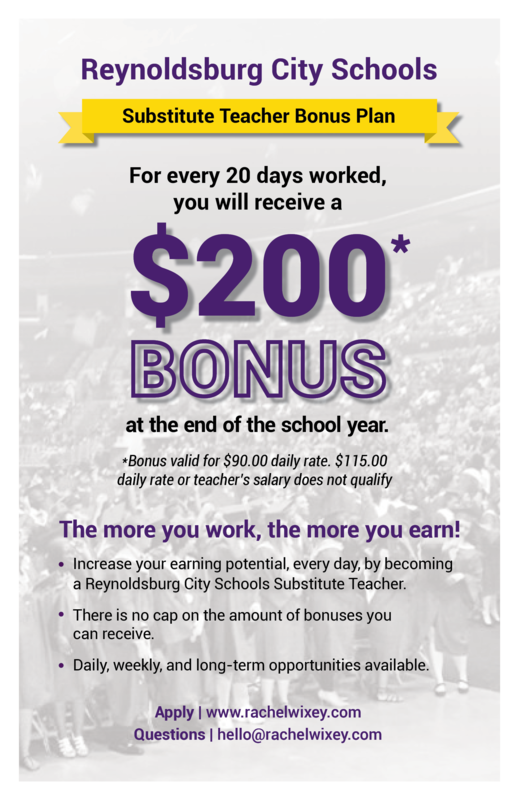 Reyoldsburg City Schools is looking for substitute teachers and offering a $200 bonus for every 20 days worked. To apply, please go to: www.rachelwixey.com or email questions to: hello@rachelwixey.com. UTeach Job Fair – registration now open! Come and interview for your BEST teaching job! School districts from across the country will be interviewing teacher candidates for positions for the 2018-19 academic year. All teachers/candidates must register to attend. Admission is FREE, and open to all current student teachers, alumni, and community licensed-educators. Click here to register. To see the list of schools who will be attending, click here. Please contact Amy Wexler at amy.wexler@utoledo.edu or 419-530-4341 with any questions.